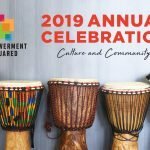 You are cordially invited to Empowerment Squared’s 2019 Annual Celebration: Culture and Community. 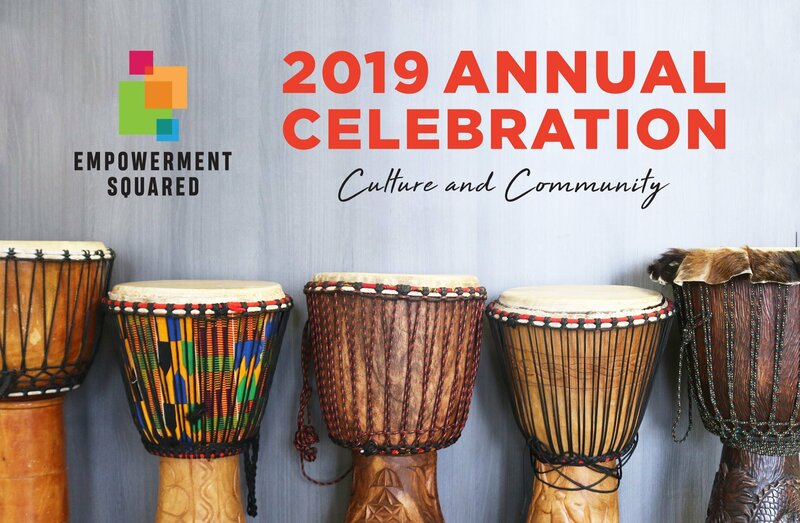 This memorable evening will bring together hundreds of community members from Hamilton and across the world to celebrate the accomplishments of Empowerment Squared and our young leaders, families, staff, volunteers, community partners, donors, and supporters of all kinds. Stroll the welcome carpet for your formal photo then enjoy a cocktail style reception with a full cash bar and buffet food stations presented by renowned Chef Scott Bailey of City Farm Catering. After remarks from our special guests and exciting performances (including a live orchestral experience led by Boris Brott, traditional drumming led by Mike Rajczak, and others soon to be announced), spend the rest of the night socializing with friends new and old and dancing to a live DJ. You’ll also have the opportunity to peruse our photo gallery of special moments and achievements over the past year, and learn more about our upcoming Ride for Change fundraising event at an interactive station. This event will be hosted in a unique venue – our friends from Cadillac Fairview have offered us CF Lime Ridge to host you, after mall hours. We look forward to having you join us for this one of a kind experience. Dress code: colourful and classy – we would love to see you in your beautiful cultural outfits!